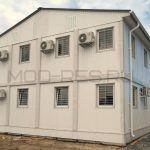 Mobile homes ready to live immediately after installation. 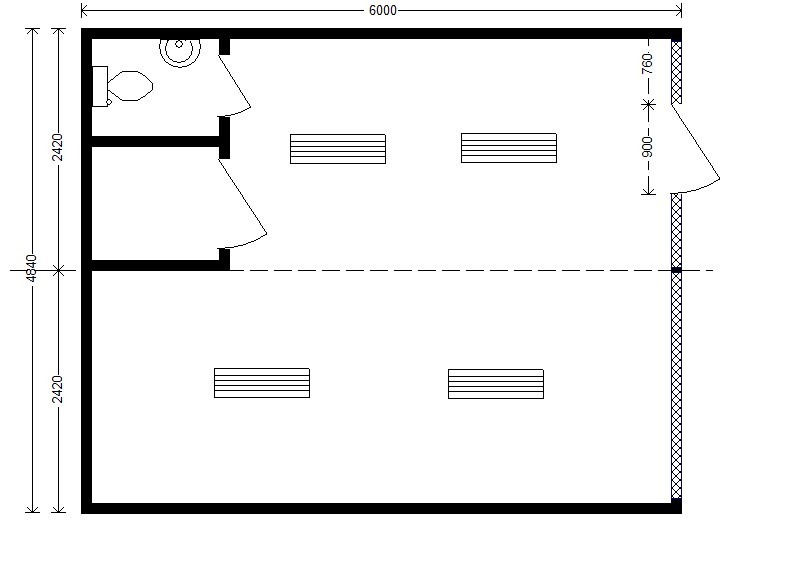 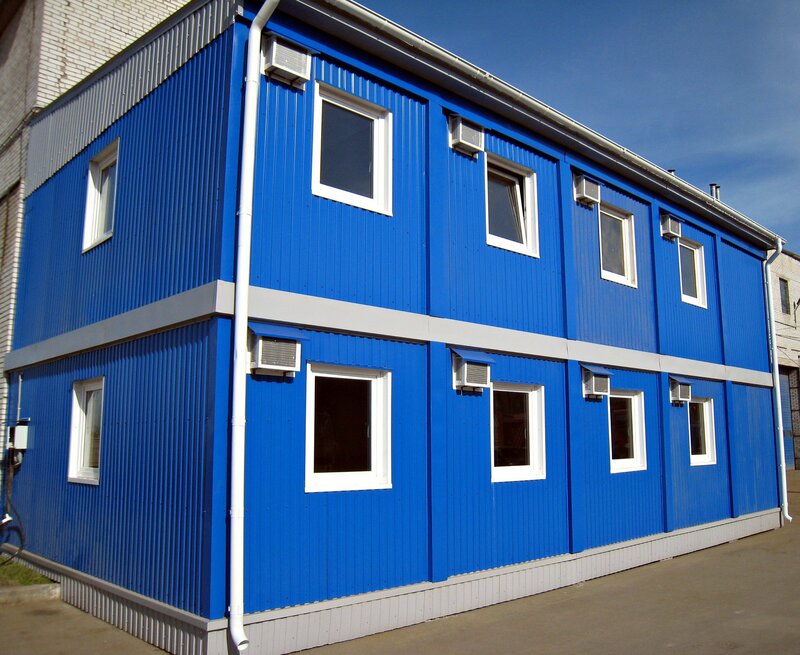 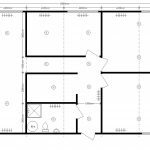 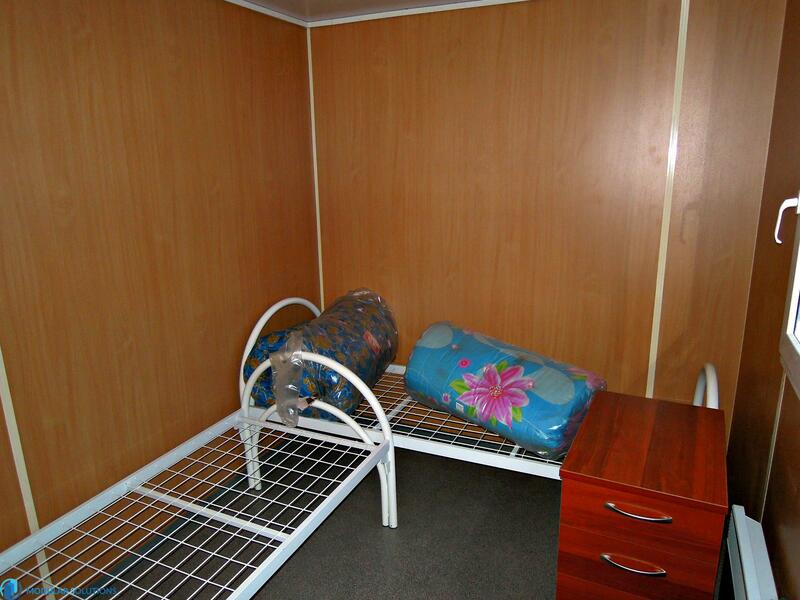 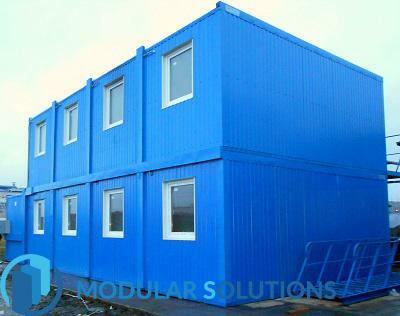 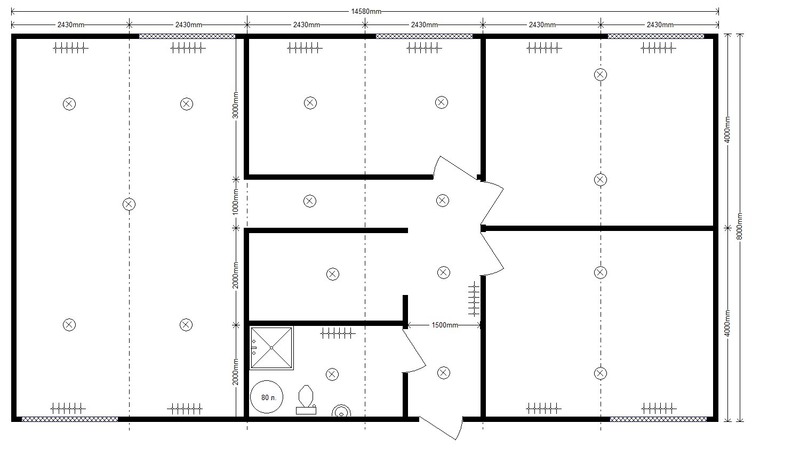 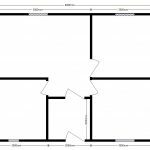 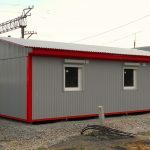 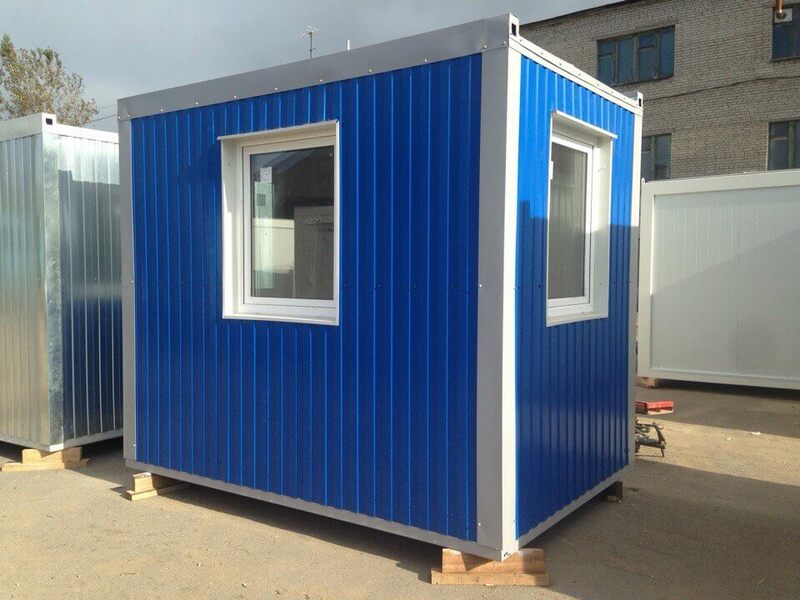 It can be used as a building for permanent residence or as a holiday house, summer or guest house. 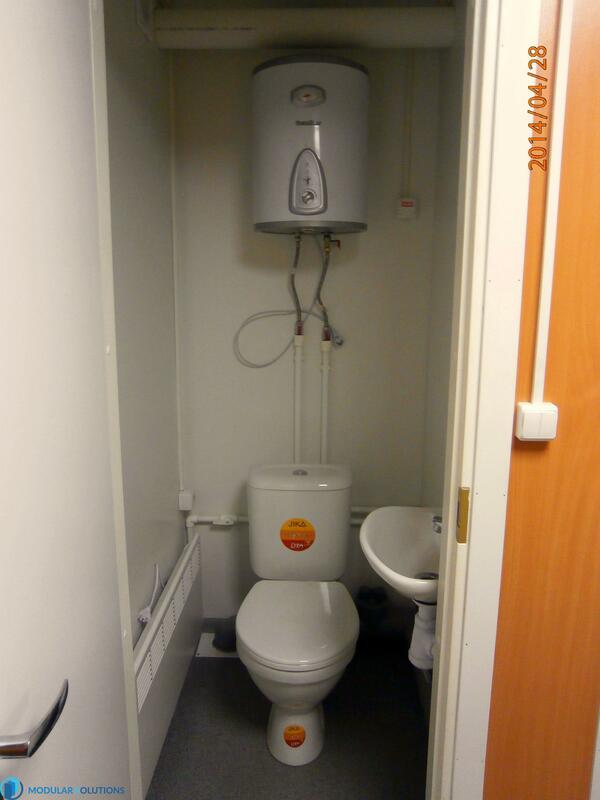 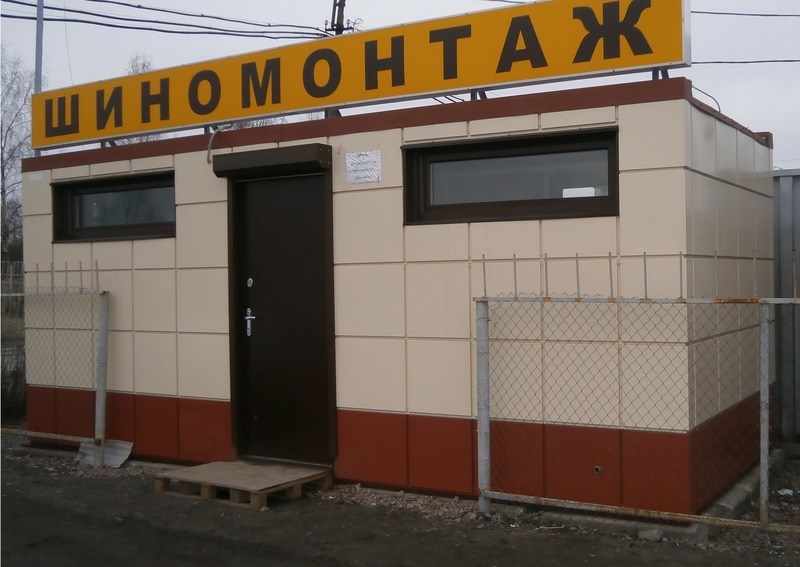 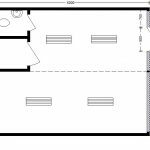 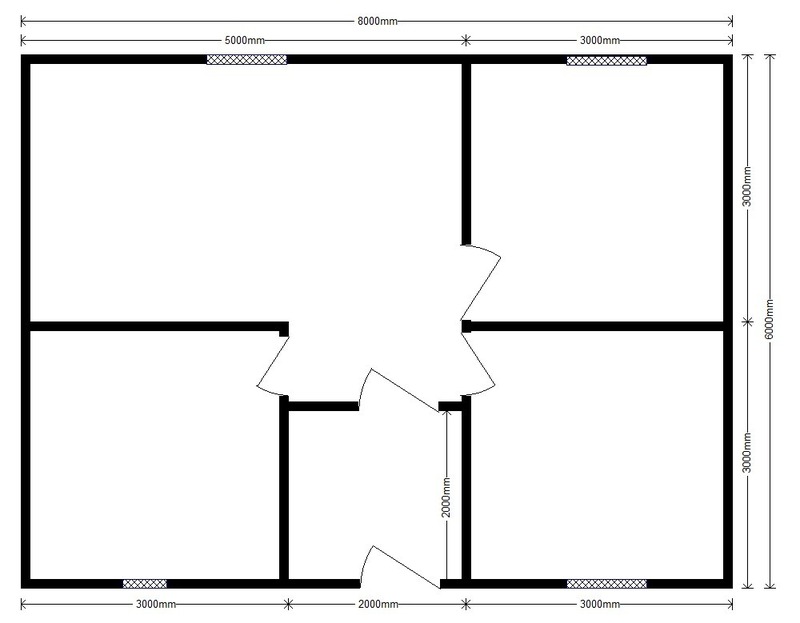 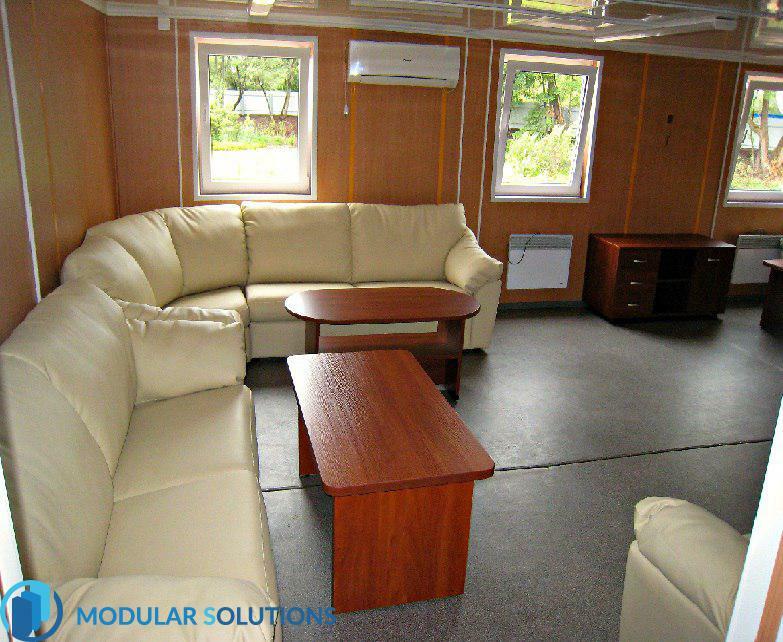 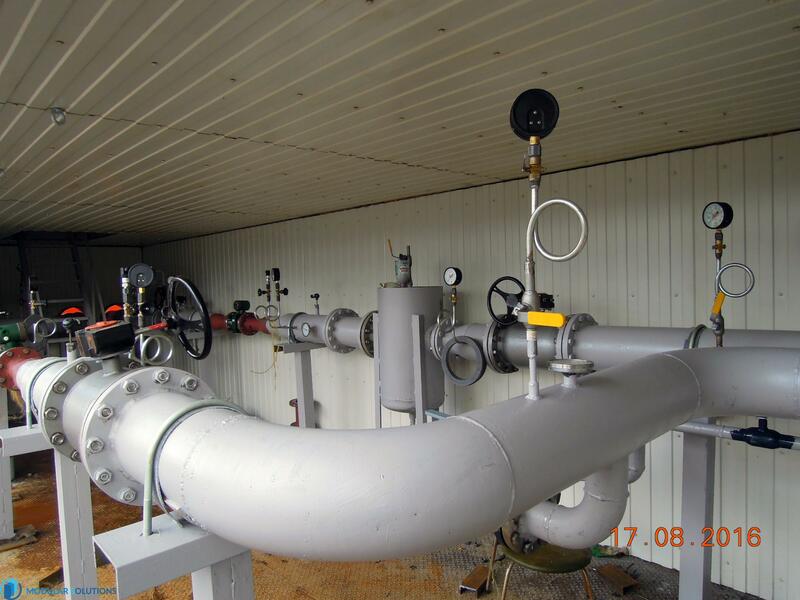 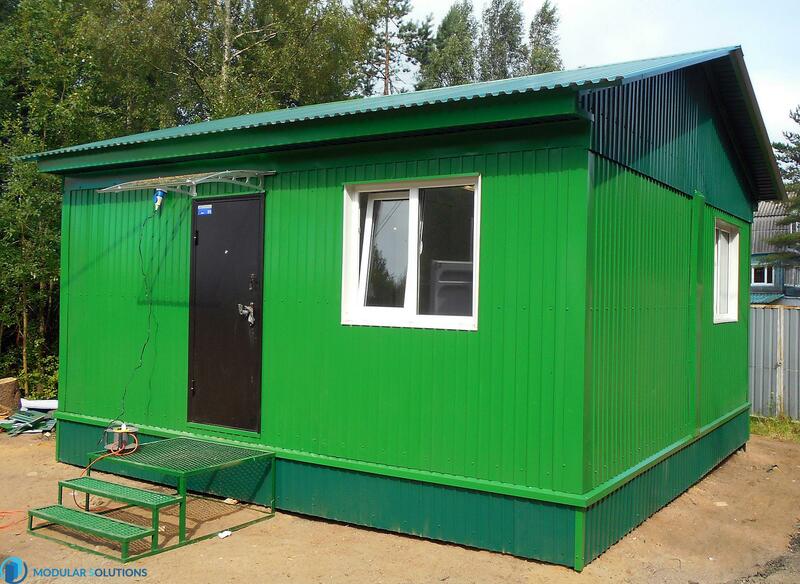 Factory production technology of mobile homes and baths allows for a low price and in a short time to put and equipped with all necessary utilities comfortable accommodation for year-round among the living. 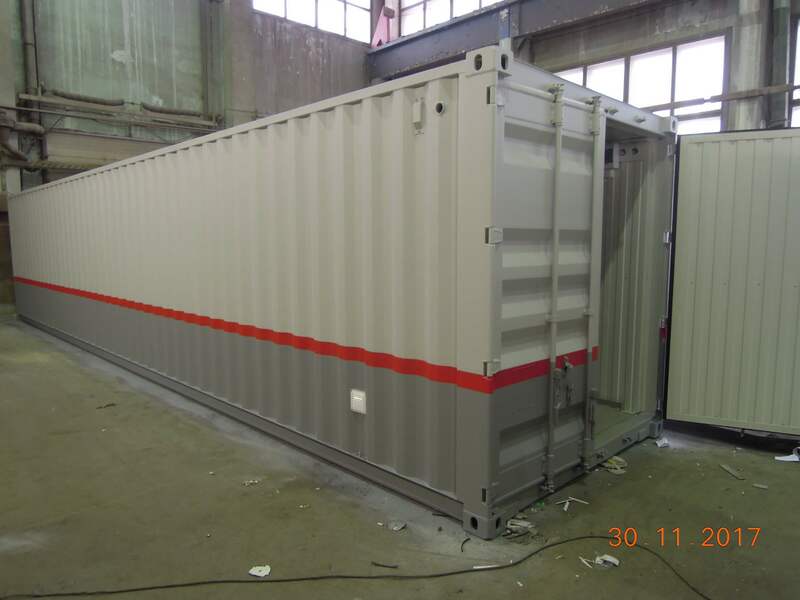 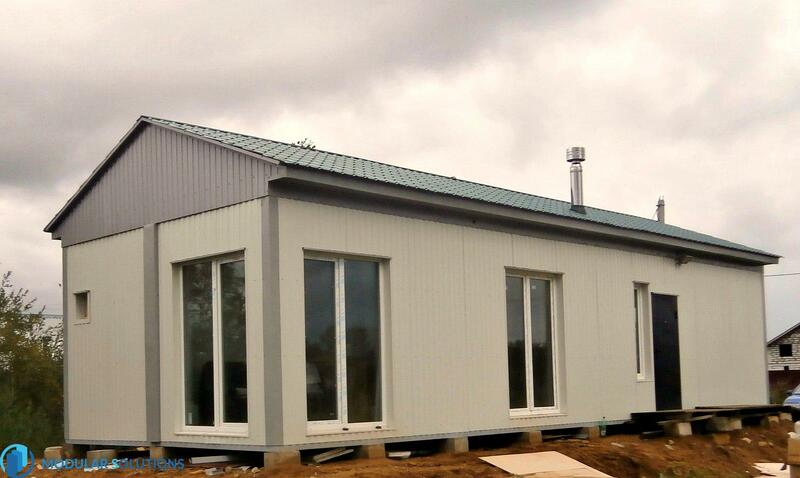 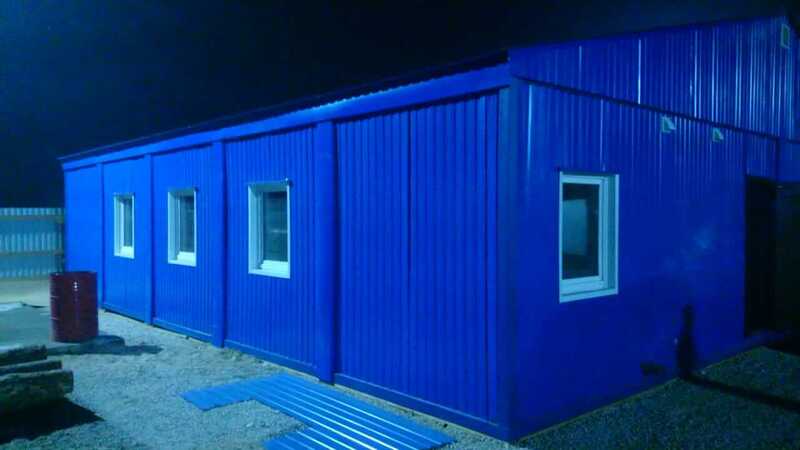 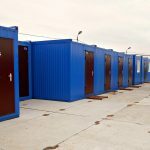 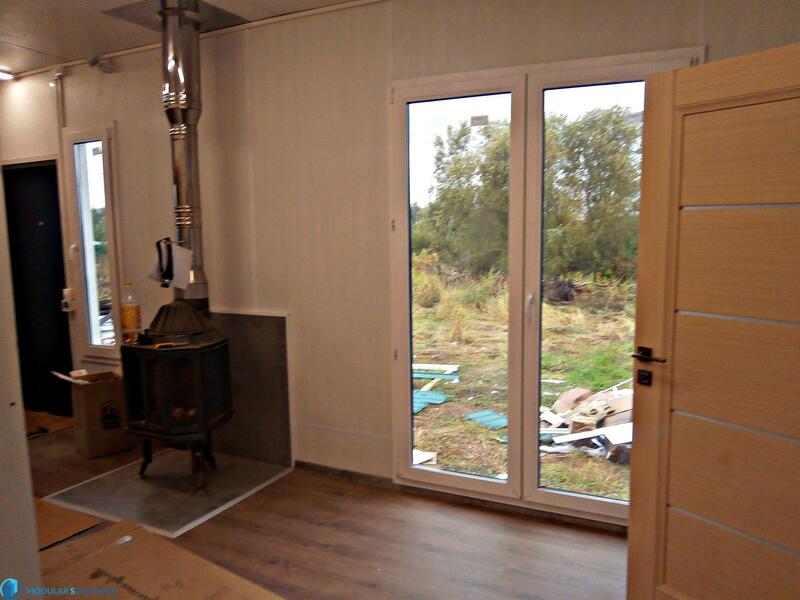 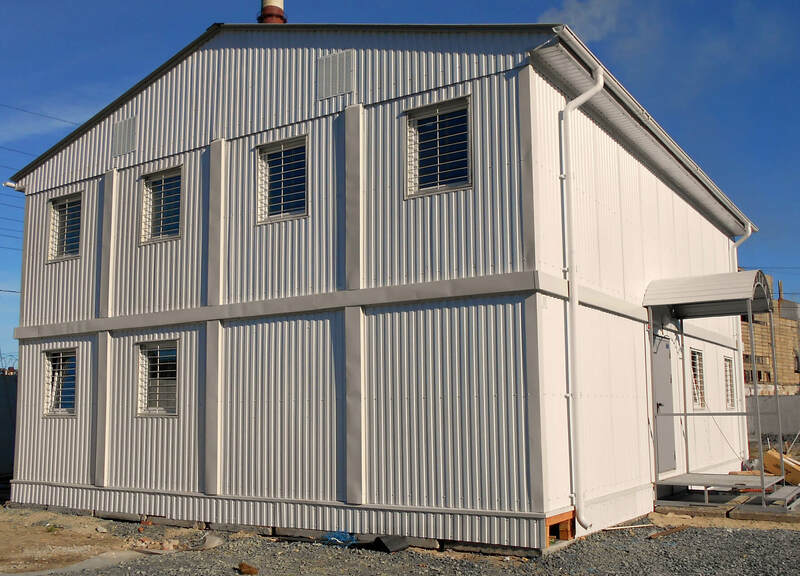 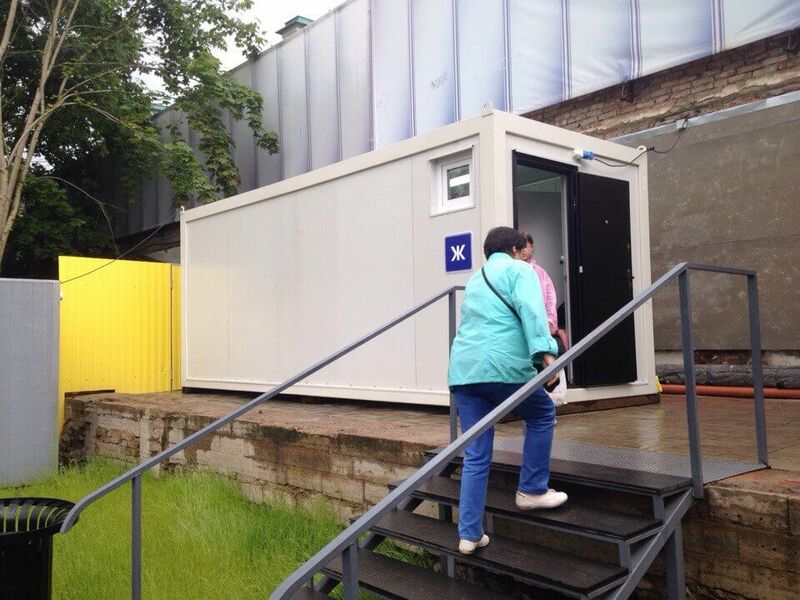 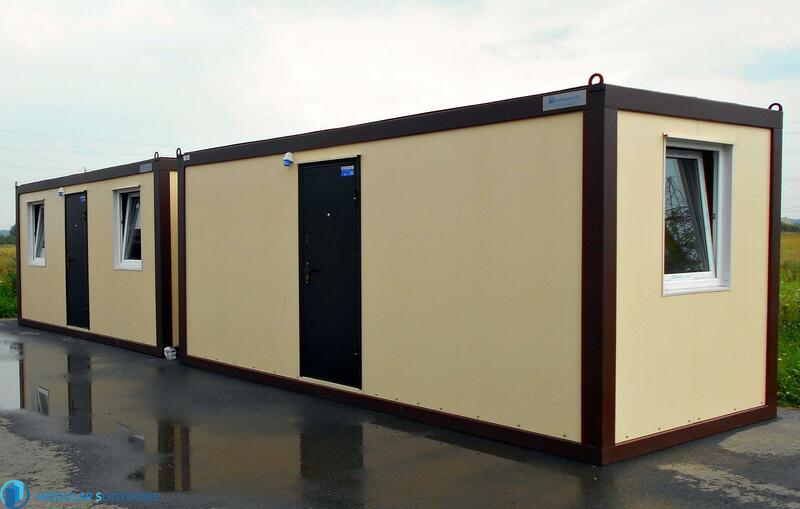 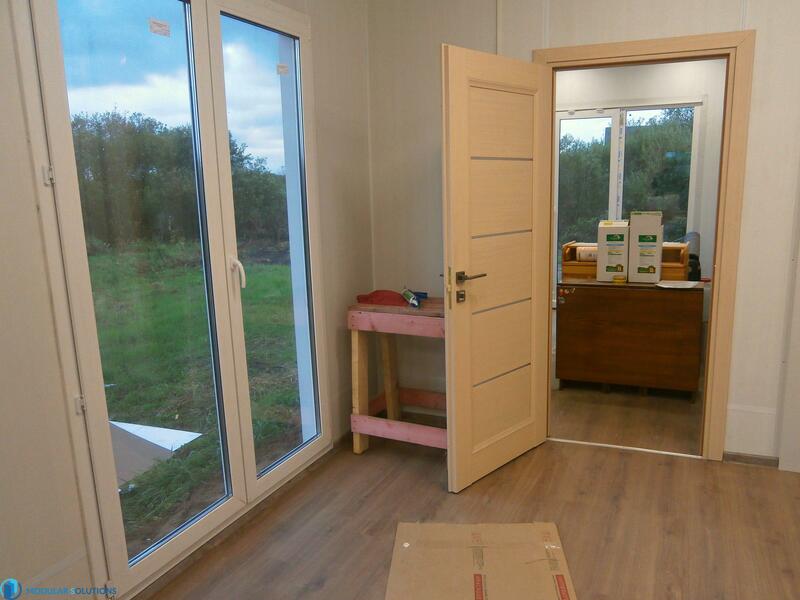 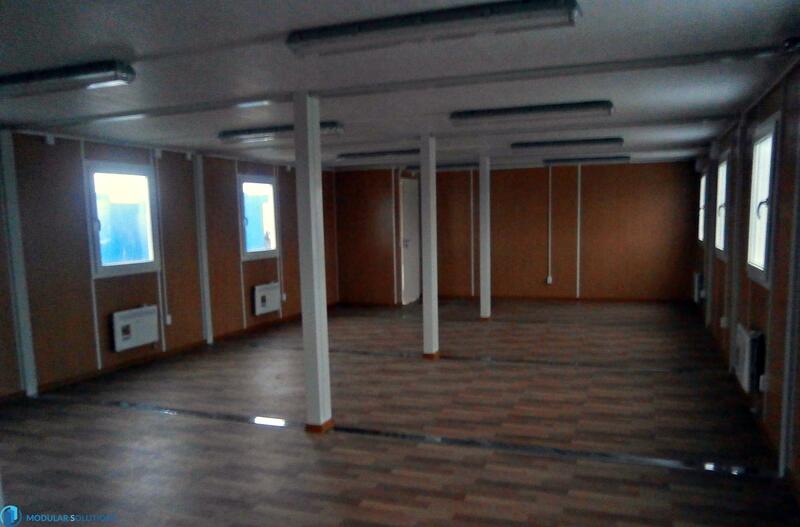 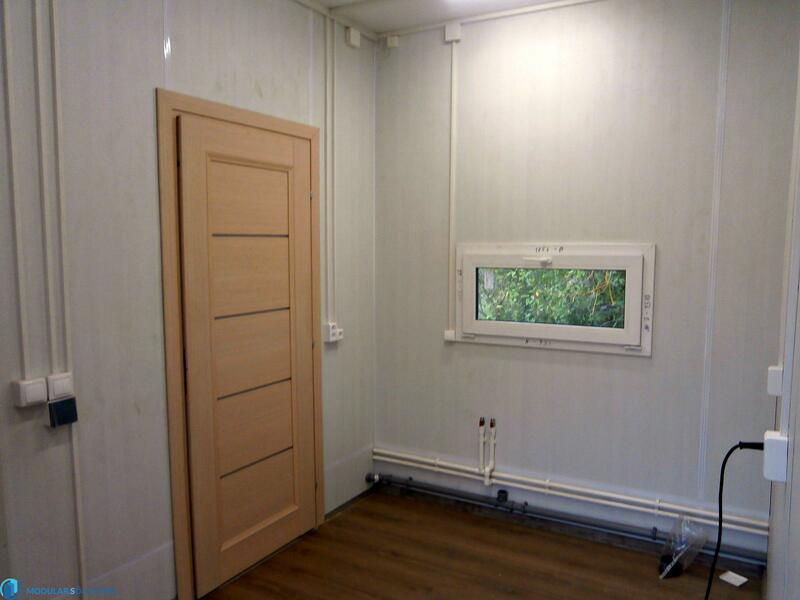 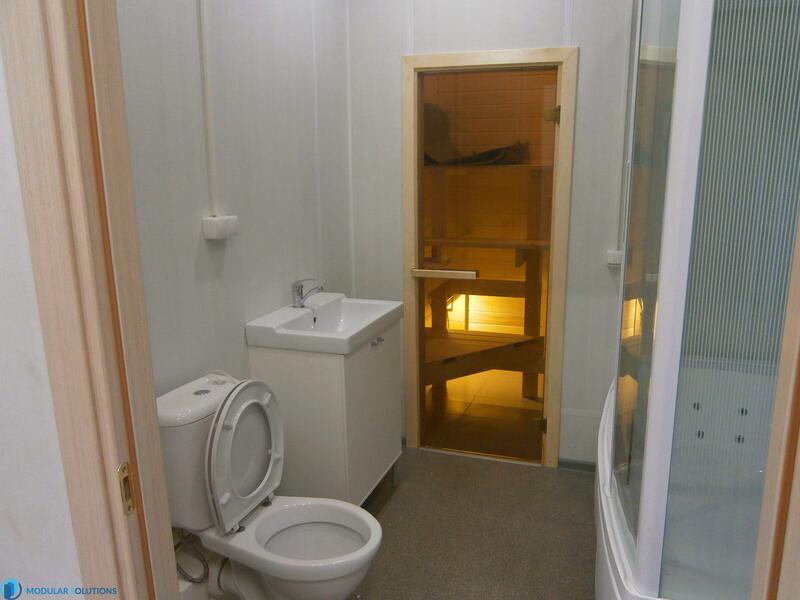 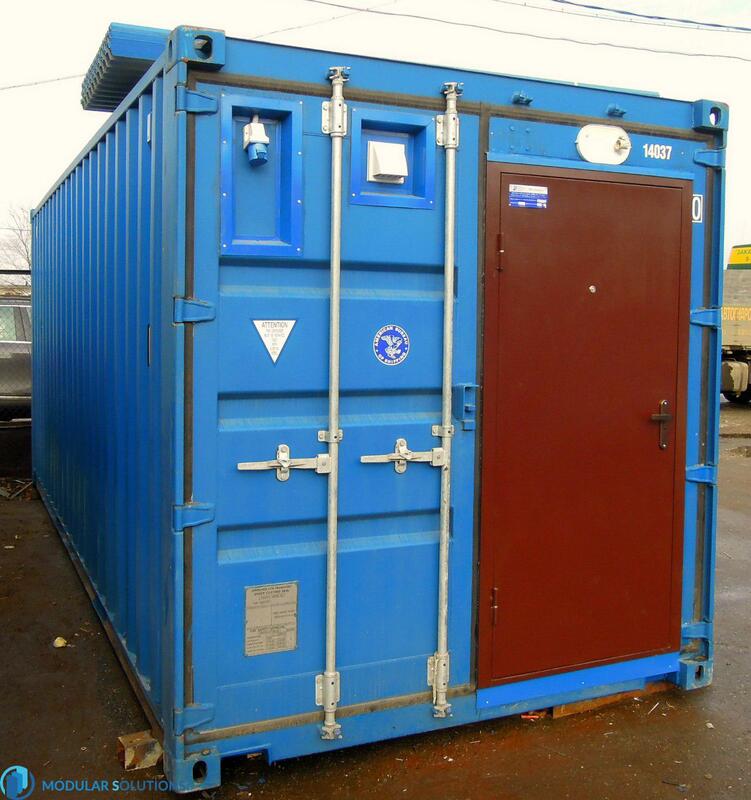 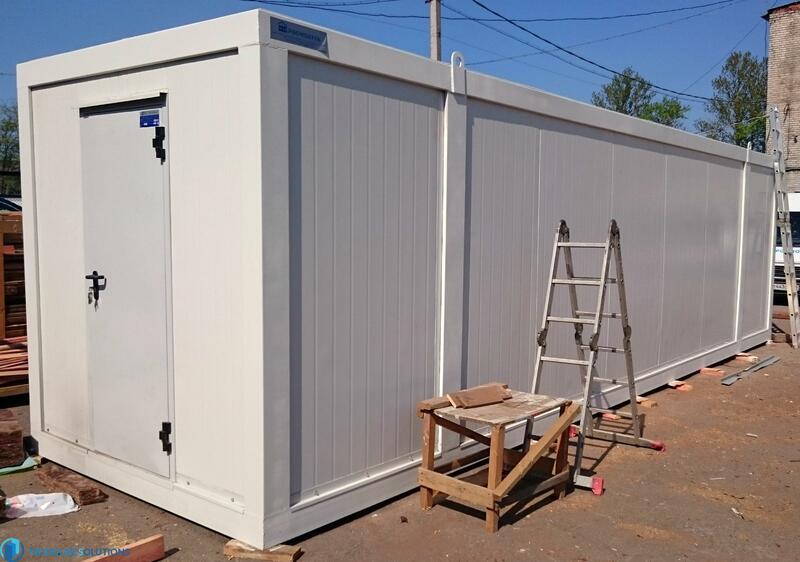 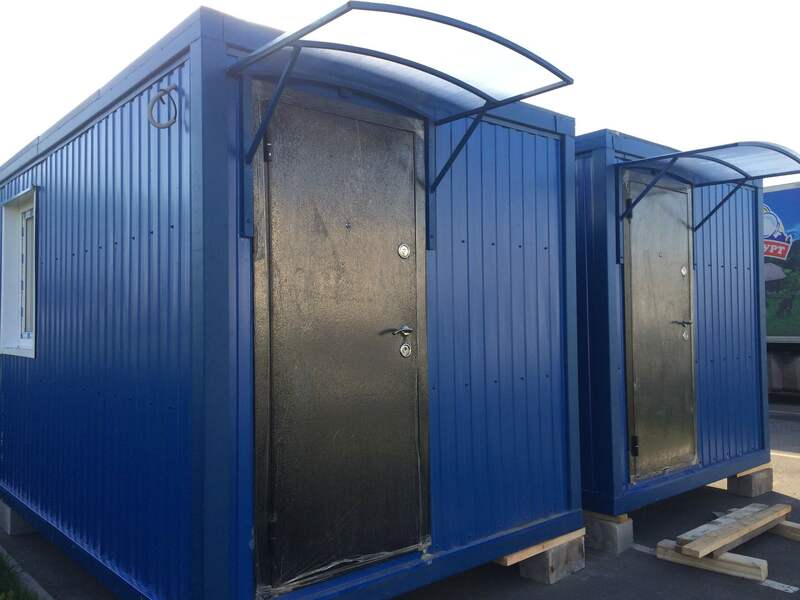 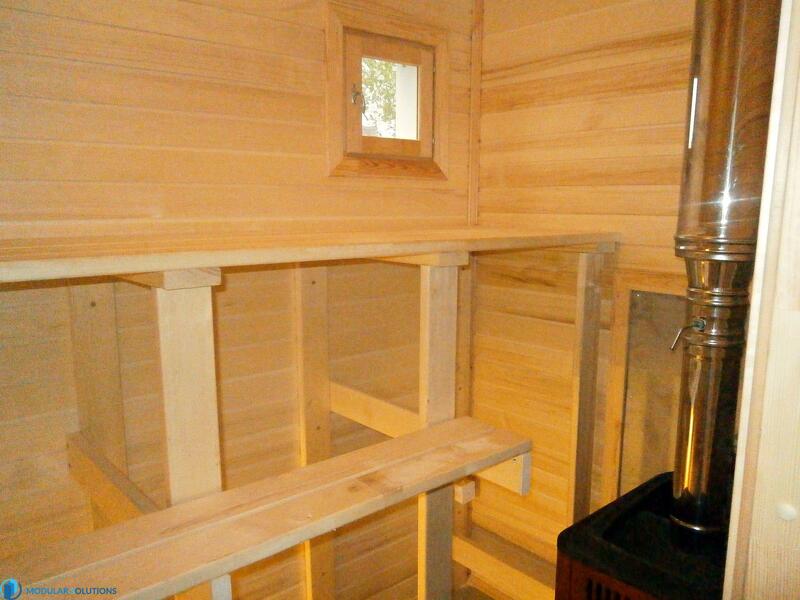 Bani-based block-containers are finished with wood and equipped with ovens and equipment for sauna and bath.